Here’s another book review from the Lux series! I promise you I do read other books. No really, I do. I just figured since these books are a series and I read them all together I would review them in order. 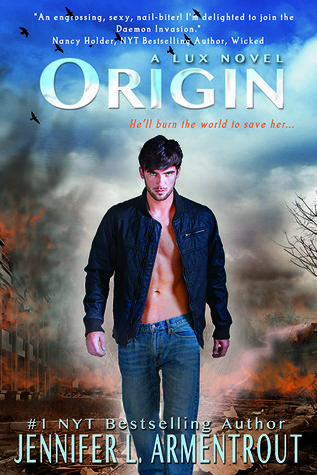 Today I am reviewing Origin by Jennifer L. Armentrout, a young adult novel, the fourth in the Lux series. If you have not started this series yet, take a look at my review for Obsidian, the first book in the series. At the beginning of Origin, Katy has been captured by Daedalus, and Daemon is freaking out about that, as expected. You think Dawson went nuts trying to get Beth back? Daemon went nutsier. Suffice it to say, he is going to do anything to get her back, and he never really has a solid plan in place, as per typical Daemon fashion. Origin is my favourite from the Lux series. Probably because we see more of Luc in this one, and I think Luc is my favourite character. 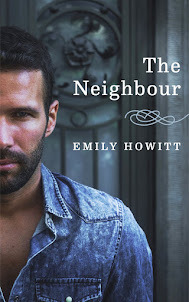 The others are great too, and we all know Daemon could totally pass as a Greek God, but I tend to gravitate toward characters that are kind of messed up and threatening with a playful twist, with a kind heart on the inside, like Luc. I really wish he had his own spinoff novel, but alas, it is not so. Luc is not the only reason this is my favourite book in the series, though. Things really start to get going in Origin, as it is the lead up novel to the last one in the series. I can’t say much about that though, because I’ll end up spoiling it. Let’s just say things get very exciting in this novel, and we learn horrible secrets of the past. 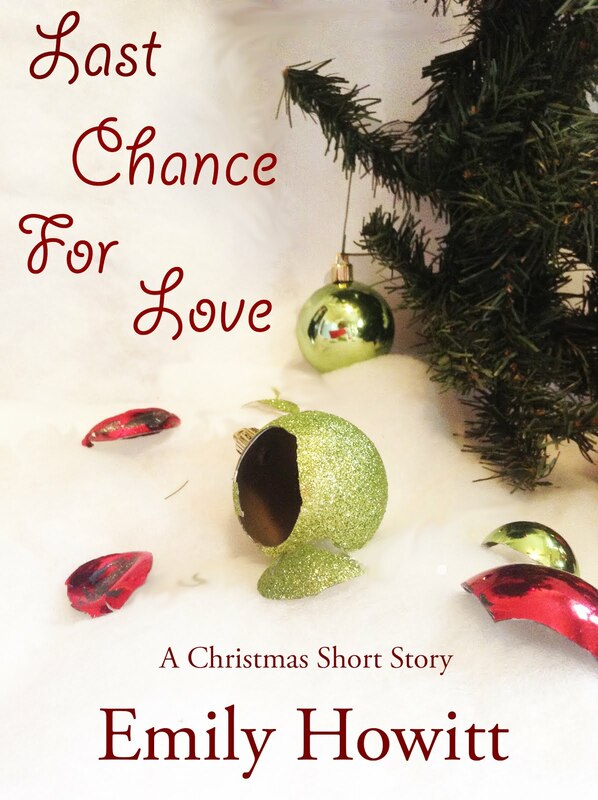 There are also lots of fun moments in this book between Katy and Daemon, and of course lots of romantic ones. It really is sweet seeing how Daemon cares for Katy in this book. They’ve come so far in their relationship and have so much love for each other. I recommend this book to anyone who already loves this series, likes young adult romance and Sci-Fi, and just likes a great story about aliens.